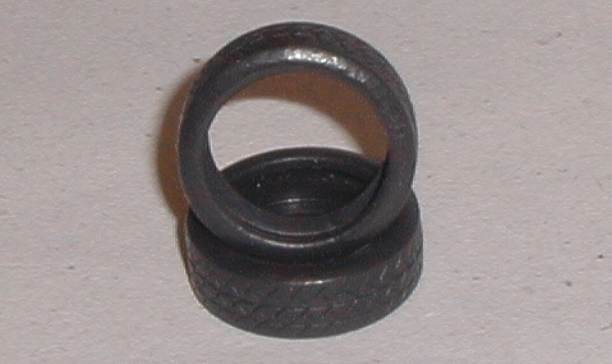 These new tyres are direct replacements for the original tyres fitted to the AUTOart 1:32 slot cars listed below and see above image. They are available in MAX Grip versions. 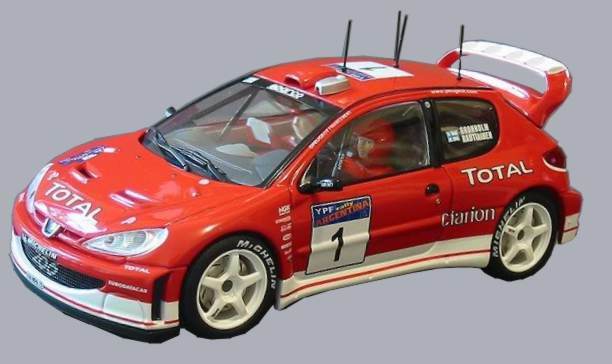 If you can't see your Autoart slotcar then please contact us we can help you.